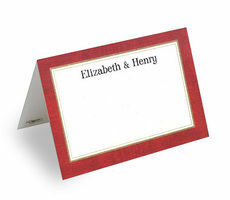 Set of 25 folded printed Placecards. 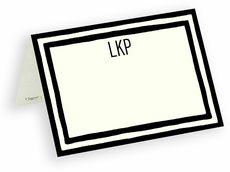 Size 3.5" x 2.5". 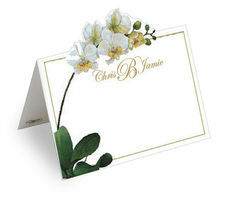 Caspari is committed to producing products using environmentally sound raw materials. 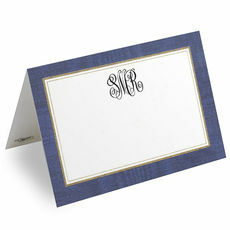 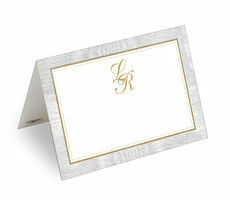 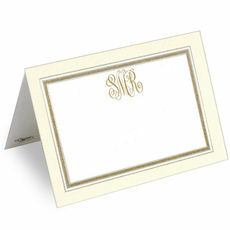 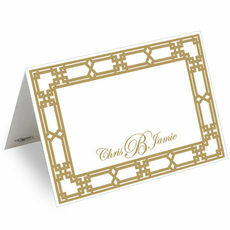 Ideal for weddings, special dinners or bridal..
Caspari classic folded Placecards printed with your personalization. 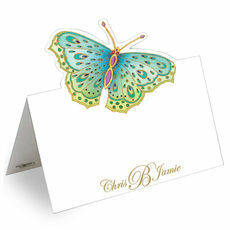 Base size of placecard is 3½" x 2½" not including the height of the butterfly. 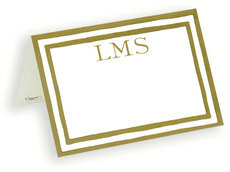 Caspari is committed to..